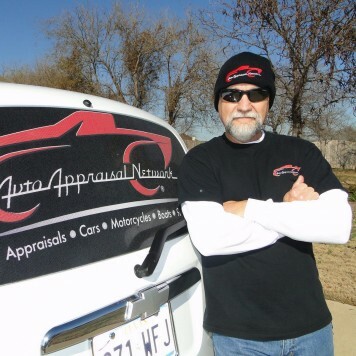 Request more information and find out if Auto Appraisal Network is the best fit for what you’re looking for in a car appraisal business. If you're interested to become Auto Appraisal Network classic car appraisal franchise owner in Springfield, MO Region please fill out the form or call us (888) 269-1120. "I enjoy meeting people and love cars. This makes my appraisal business a perfect fit. Auto Appraisal Network gives me top notch credibility among leading institutions, law firms, insurance, dealerships and car guys. I have been blessed and each week brings new opportunities to help people." 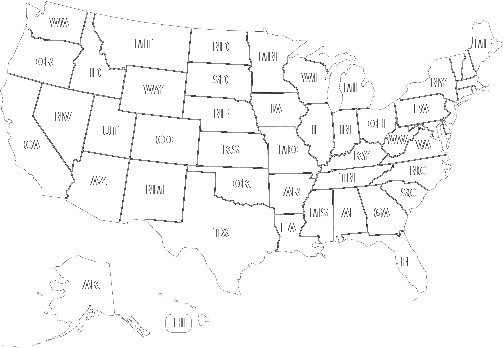 Being an Auto Appraisal Network Appraiser entitles you to develop an exclusive territory and receive the national inquiries received for that territory. In addition we support most of the associated overhead functions of the business, national advertising, and ongoing software development and update that support classic and late model appraisal services, production and distribution of appraisal reports to your customers in electronic and printed and bound reports. Auto Appraisal Network valuation reports are superior to our competition, we provide detailed information specific to the appraised vehicle with high resolution photographs in every report. Every appraisal report is backed by an extensive database of comparable vehicles, insurance industry standards and the latest collector car sales data. Auto Appraisal Network has endorsements from major car builders, insurance companies and financial institutions. Operating a territory has a very low overhead expense and we have a lot of fun helping our clients with their appraisal needs.